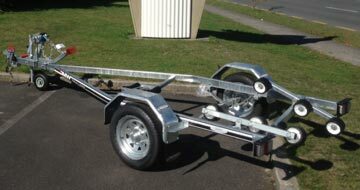 Boat trailer specialists with innovation and functional and quality driven design. DMW Trailers are manufactured at our new purpose-built factory in Hamilton to the highest standard of quality. 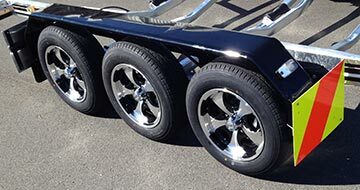 Established in 1974, Our 40+ Year reputation for innovative and functional design has placed DMW Trailers amongst this country’s longest standing and leading trailer manufacturers. We specialise in building, from Jet Ski and small aluminium boat trailers, through to trailers for the largest trailerable boats. 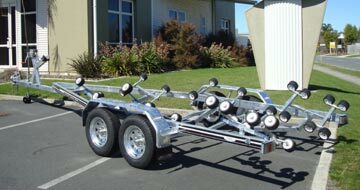 Our range of Premier Series Multiroller Trailers are custom built to suit most boat brands and models, and are held in high regard in the marine industry.